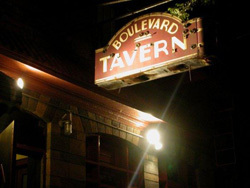 Boulevard Tavern Brooklyn is Greenpoint’s Newest ‘Old’ Bar. Opened in Jan 2006, this 85 year old tavern was restored to it’s original beauty. Boulevard Tavern Brooklyn features 12 beers on tap, a cool jukebox, pinball, free wifi, a pool table,and a beautiful backyard. 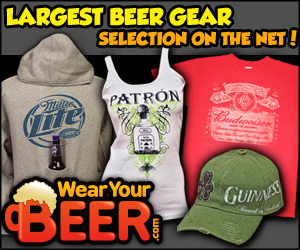 Open from 3pm to 4am 7 days a week. Daily happy hour from 4-9pm with nightly drink specials.$5 all you can eat BBQ Friday through Monday. The tavern is available for parties and has DJ equipment available onsite. Daily happy hour from 4-9pm with nightly drink specials. $5 all you can eat BBQ Friday through Monday. Bars & Lounges, Happy Hour, Special Offers. bar, bars, beer, brooklyn, cocktails, dj, gree, greenpoint, happy hour.